The system integration solution that contains the best Open Source projects packed within an integration suite to help you integrate any application with another. 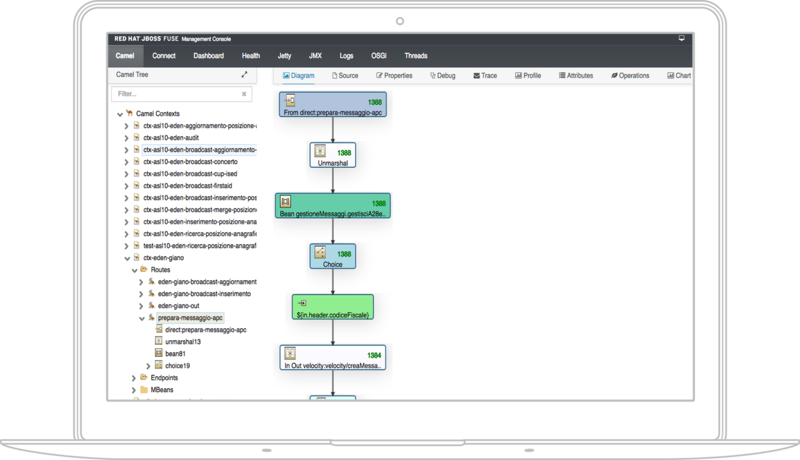 JBoss Fuse is a robust, flexible and easy-to-use platform that allows fast integration throughout the enterprise, whether on-premise or in Cloud. The platform includes modular integration capabilities, including an innovative Enterprise Service Bus (ESB), for a streamlined flow of information. 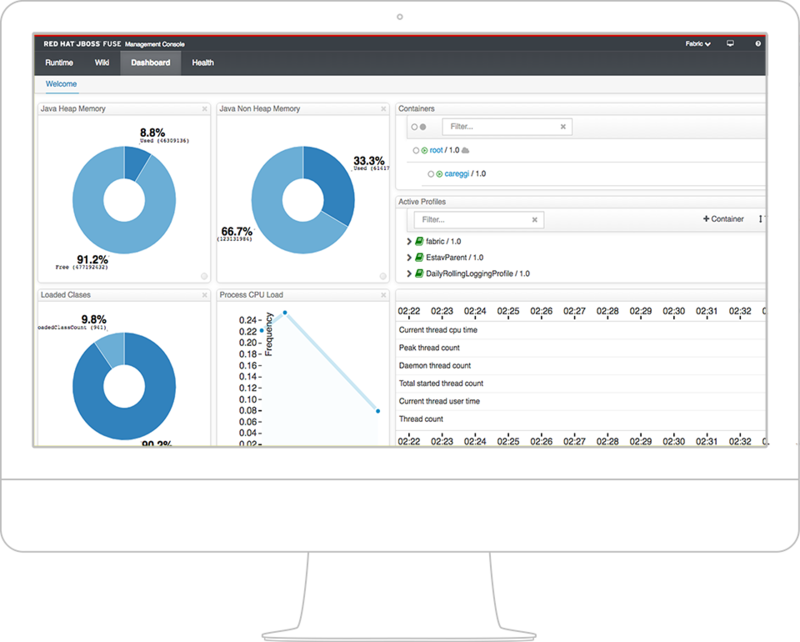 JBoss Fuse is an effective, low-consuming, adaptive, and a fast tool for integrating applications, data, and devices within your business to achieve digital transformation. By integrating your management systems, you can be sure your IT system is efficient, coordinated, and operate on an uninterrupted flow of consistent data. JBoss Fuse is ideal for businesses that value their business models and would like to fit the technology to their needs. Application Programming Interfaces (APIs) are developed faster using specific tools. High-speed integration solutions are created through the use of Enterprise Integration Patterns (EIP) and various plugins natively included in Apache Camel. Development, testing, collaboration, debugging and releases are made easier with the help of a dedicated platform. Convert data from different sources using the graphical tools and transformers included in Apache Camel. Connect legacy services, on-premise apps, SaaS apps, APIs, and data using the standard connectivity provided by the more than 150 connectors included. You can link all the assets of the organization using consistent, efficient and automated solutions. Develop intuitive and rapid integration services, including visual debugging for better quality. Development and management within all major Cloud environments, server control tools, and debugging and maintenance services. Messaging, transformations, Internet-of-Things (IoT) integration, different options for runtime environments (based on Java™ EE or OSGI), by integrating applications and data. You can try it before buying and then use it at a much lower cost than traditional solutions. The lightweight, modular, and flexible architecture of Red Hat JBoss Fuse facilitates integration into different levels and contexts such as devices, freight forwarders, stores, warehouses and traditional data centers. The platform is a robust, flexible and easy-to-use platform to integrate applications, data, services, and devices. The integration platform uses the most commonly used Open Source technologies to provide processing, routing, and protocol-to-protocol services. 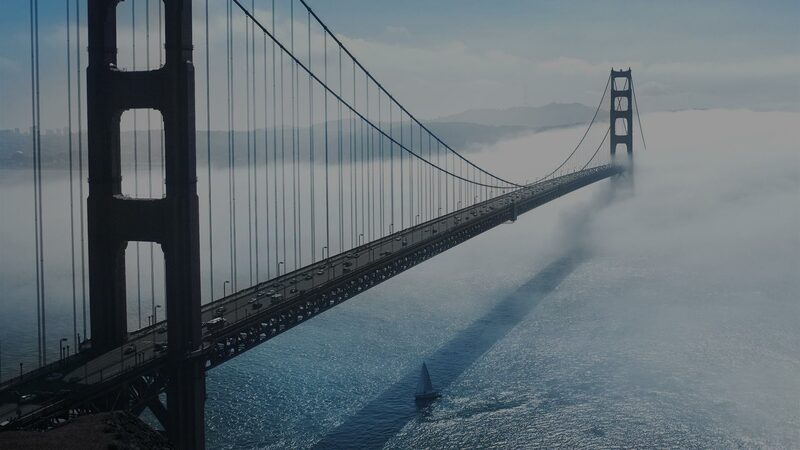 JBoss Fuse is actually made up of four of the most powerful Open Source components, each of which is the best choice in their own domain: integration, messaging, cloud integration and OSGi. This results in a product that enables fast and reliable messaging, packet-level and Cloud modularity, and supports over 200 data connectors and data formats. Let’s discuss together how we can improve your business!